anastasia. anastasia. 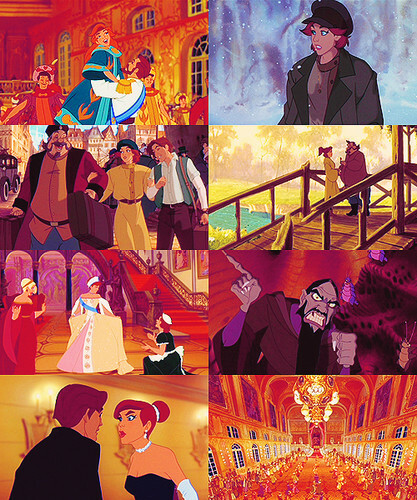 Wallpaper and background images in the películas animadas club tagged: anastasia don bluth 20th century fox 1997 animated film.